Your church is a special place, but it’s not immune from the damages of fire, accident, vandalism, weather damage and personal liability. Minor mishaps can be costly and major incidents can literally threaten the existence of your house of worship, but Nolan Jackson Insurance can help you. Nolan Jackson Insurance is the leading church insurance provider in the state of Georgia. Jackson Insurance was founded on July 1st, 1998. 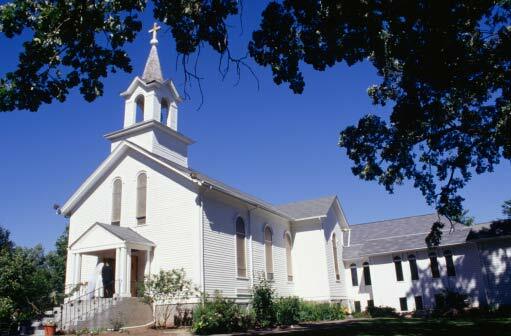 Jackson Insurance has helped small churches and large churches find the coverage they need at the price they like. Read more about Church Insurance on my blog! Are You a New Church? Click Here!